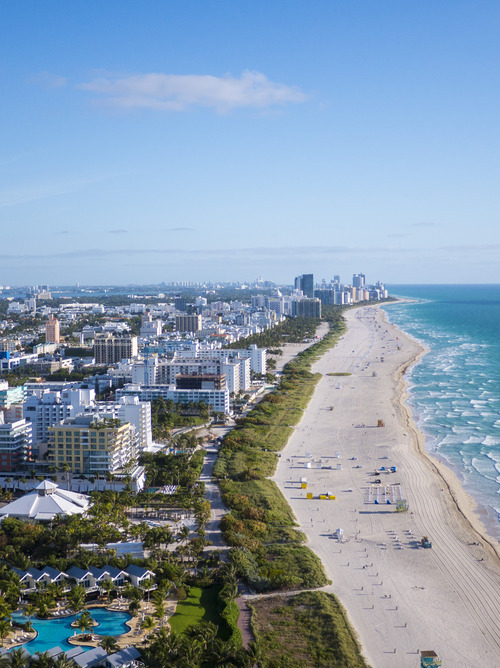 Known as the American Venice, Fort Lauderdale shares the festive dynamism of Miami. At every turn lies a surprise. 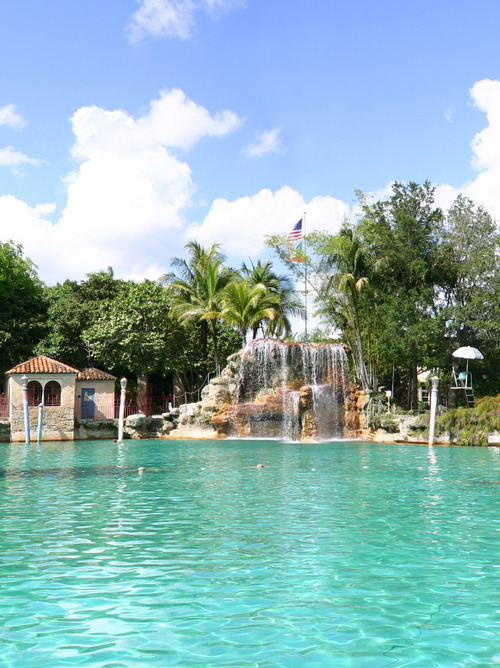 Enjoy a stop at Fort Lauderdale to discover the American Venice, with its lush exotic gardens. The port, with shops full of goods, will welcome you warmly and will guide you towards exceptional sites like South Beach. 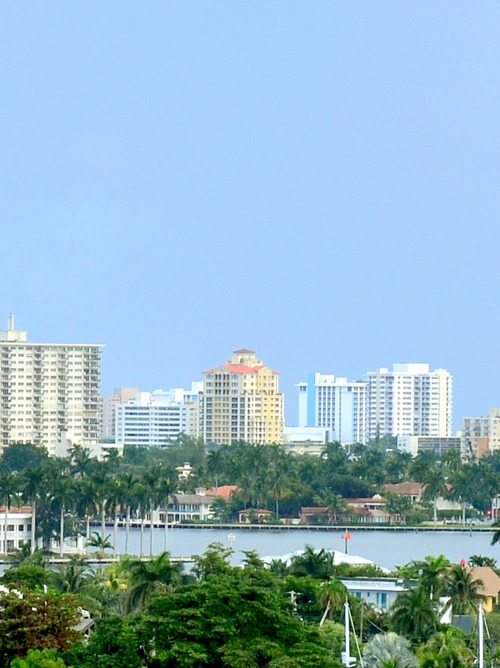 After exploring the city, board a water taxi to admire Fort Lauderdale. 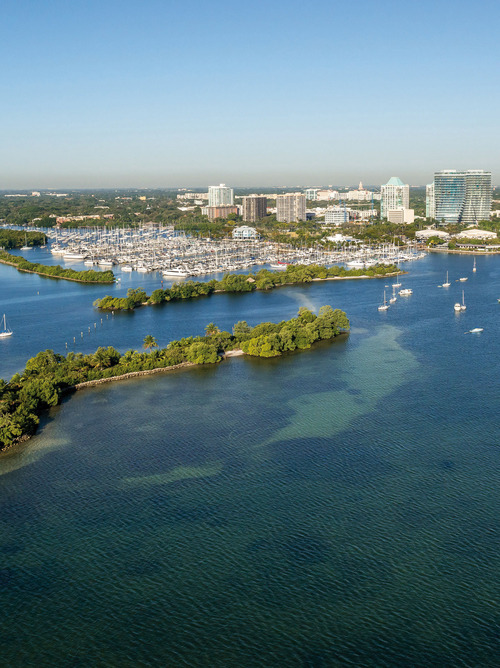 The stop at Fort Lauderdale will be an opportunity to take part in an unforgettable excursion with pirates. For lovers of old engines and sensational bodywork, we recommend a visit to the Museum of Vintage Cars to see some real gems. And don't forget to visit the Art Nouveau district of Miami.